Auto Interiors and Convertible Tops serves Raleigh and the Triangle. We repair and replace your auto interiors, upholstery, boat covers, sunroofs, convertibles other car upholstery. 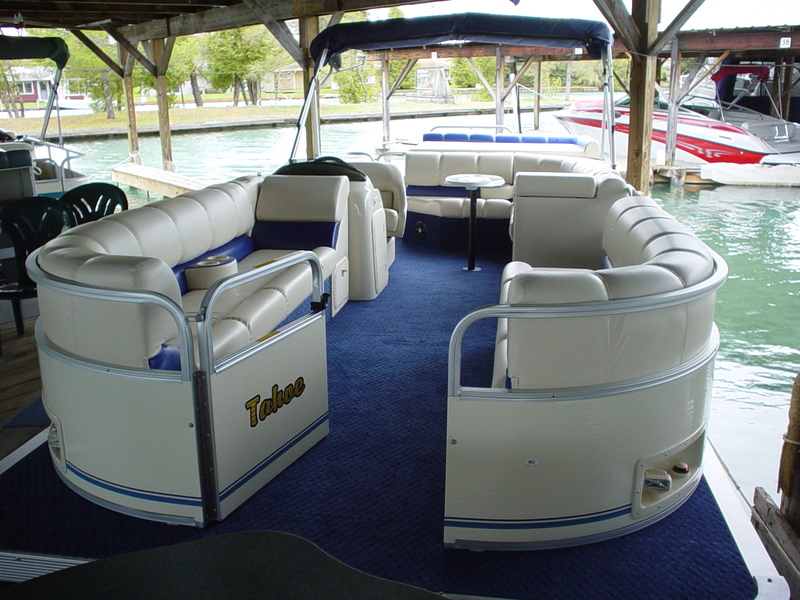 High quality marine vinyl, marine-grade boat vinyl and boat upholstery at discount prices. We have been servicing the same areas, Raleigh, Durham, Erwin, Dunn, Since 1946. 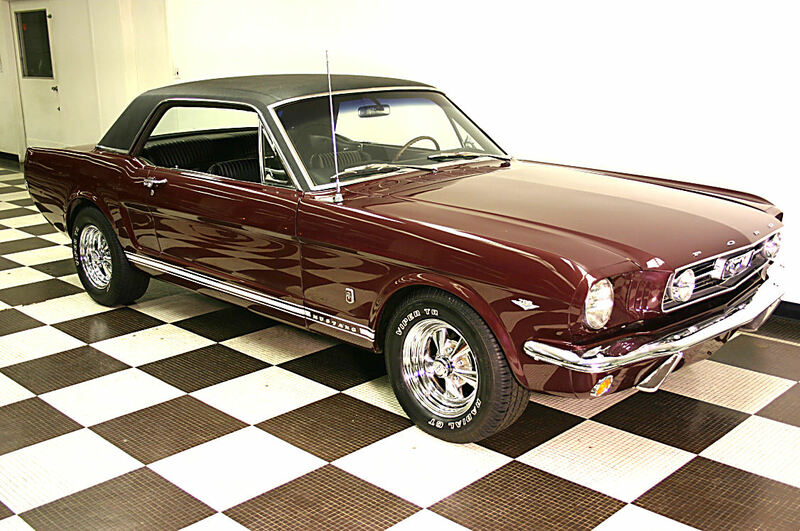 Mclamb's Service can design or reupholster any complete interior for any vehicle. Cars, Commercial Trucks, Watercraft, Boats, Motor Homes and Aircraft we use only top quality materials to insure durability for years to come. 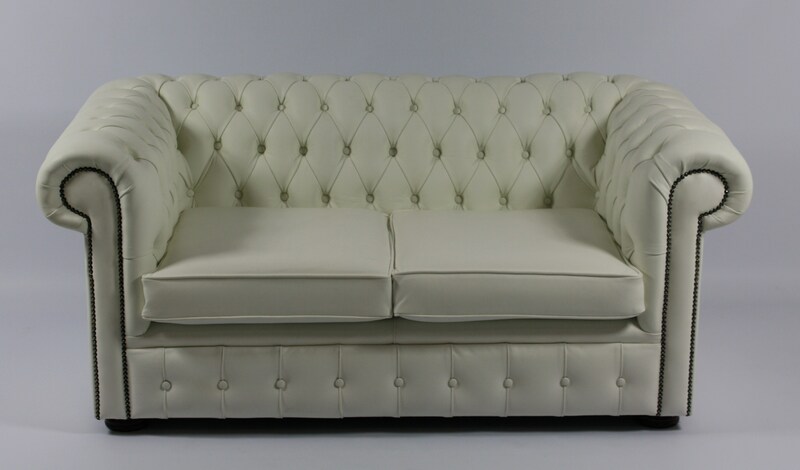 Our Mobile Upholstery service can come to you. We custom taylor any pool table, billards and much more. Just call and ask for a free quote. Our service area includes Raleigh, Smithfield, and Fayettevile. Can't find the right material? Come by the shop or give us a call we can find it! We have a huge inventory ready for use at any location. Come by and check us out! 1008 Denim Drive Erwin, NC 28339-3008, United States (910) 892-3933 Theme by Towfiq I.